As I am currently mid quarter-life crisis, I have recently been in a phase of a personal renaissance. I have challenged myself to shut off Netflix, listen to new podcasts, and re-discover my passion for reading. Here is a selection of six books I have read in the past few months that I think could keep you entertained throughout the spring months and help pass the time until the summer sizzle arrives. ‘An Untamed State’ follows Mireille Duval’s kidnapping by a gang of young Haitian men. As the daughter of one of Haiti’s richest businessmen she endures conditions so horrendous, that you will need to factor in taking ‘Wow, I need to breathe’ breaks when calculating your allotted reading time. Roxanne Gay’s description vividly portrays the harrowing experience of a kidnapping, immersing the reader in such a hellish situation. Gay’s words will make you cry and your skin crawl as you root for the full mental recovery of Mireille Duval. It has been a while since I have read a book with so much enthusiasm and passion. 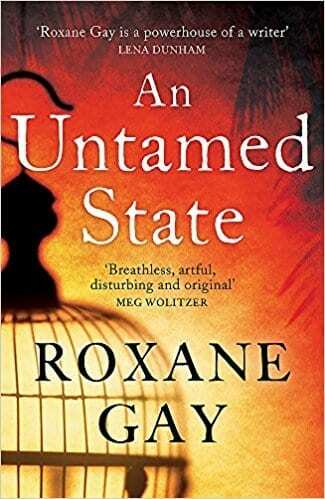 ‘An Untamed State’ moved me and hurt me in ways that I had not yet thought a novel could. 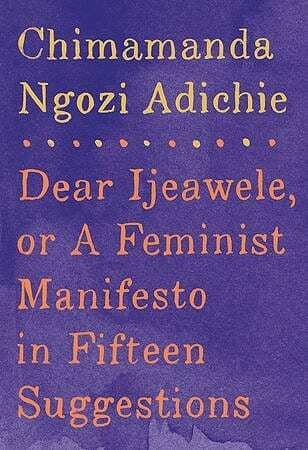 After receiving a letter from a friend seeking advice on how to raise her newborn daughter as a feminist, Adichie responds with fifteen short chapters sharing her suggestions on how to best create an environment to allow a child to organically grow up as a supporter of equality. Adichie’s recommendations touch on menstruation, the use of language, equality within domestic tasks between husband and wife, tradition, culture and gender constructs. These are some of the many lessons you will read about within this novel. Some notions were obvious to me as a millennial and some not so apparent to me as a non-Nigerian, such as the expectations of braiding young girls’ hair and it’s cultural implications in Nigeria. Easily readable within an hour, or spread out as 5 minutes of short lessons a day, it was a wonderful book which I enjoyed sharing with my mother as I called her nightly to share new lessons with her. As a young woman who knows almost nothing about politics, I wanted to understand exactly what happened in that 2016 American election. How did a woman who was qualified and experienced lose to a man known for his loud and rash opinions spread mainly through twitter? This autobiography is written in the same structure you would expect a therapy session to be set up. Clinton’s voice comes through in an honest and truthful way, and though you can note the tone of anger, pain or anxiety in her writing style, it calms down as the pages go on. Clinton expresses moments of emotions, that her voters were not often shown. Masking her emotions was a strategy driven by the popular American belief that women are too emotional or volatile to hold office. 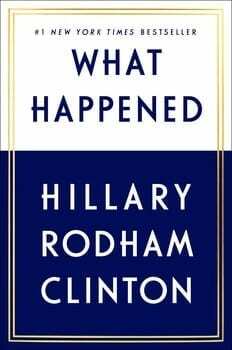 In this text, Hilary demonstrates clearly the concerns, furies, delights or moments of confidence that she experienced throughout her lifelong campaign. Through her writing, Clinton shows that even with such natural and vibrant emotions she would have been able to lead the country. Though slightly long and at times tedious, this atonement for the democratic party’s loss did answer my question as to what happened and allowed me to see the campaign through Hilary’s perspective while understanding her both as a politician and as a woman. Burton colorfully paints a picture and draws the reader into the world of Trinidadian protagonist Odelle living in 1967, London and young Olive Schloss’ adventures in the south of Spain during 1936. I was captured on a journey and adventure depicting the struggles of politics, romance, cultural identity, religion, and feminism. The novel, which quickly turned into a mystery, left me reading avidly and ceaselessly. A light and entertaining book which will help pass the time while you tan in the sun, Burton’s writing will enthrall you momentarily and soon leave you looking for the next characters to fall in love with. 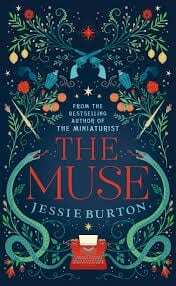 However, much like her previous best-selling novel ‘The Miniaturist,’ which I had read passionately, I found myself deeply disappointed in a seemingly rushed and unsatisfying ending. Perhaps the first sentence of the text “Not all of us receive the ends that we deserve” was warning me of an unsatisfactory ending to come. 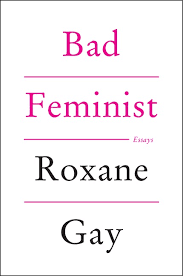 ‘Bad Feminist’ encompasses a series of essays written by Roxanne Gay which are segmented into sections on Herself, Gender & Sexuality, Race & Entertainment and Politics, Gender & Race. Each essay, dissects aspects of art, popular culture, TV series, social media and literature through the use of her own personal experiences as a Haitian woman growing up in the United States. Though these essays are all written by Gay and share similarities, each chapter draws attention to moments in life that have affected the writer as a woman, a feminist and a human. From Gay ’s astute observations the reader could easily link many aspects of these texts to their own personal experiences, be it whatever gender, race or sexuality one may define themselves with. I would greatly recommend Gay’s writing for anyone who is looking to understand the world further, develop their own opinions about life or simply wishing to reading some entertaining texts. ‘Bad Feminist’ could be read linearly or be picked up and read as separate individual chapters. 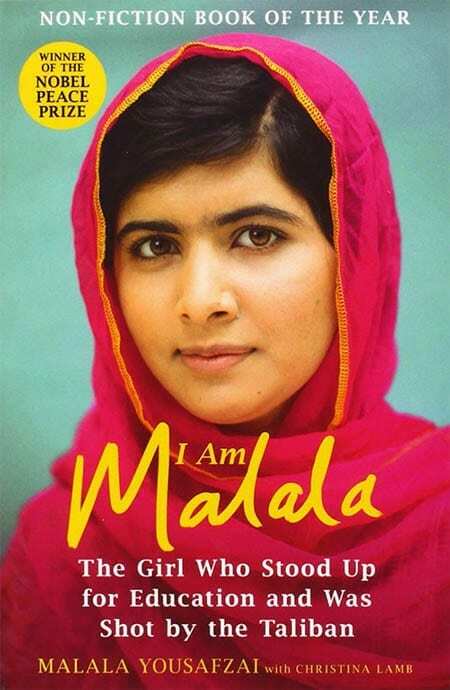 Moving and inspiring, in this biography Malala shares with the reader the shooting which changed the course of her life whilst explaining to the world who she is, what she stands for and how she strives to advocate for change in young women’s opportunities for education. ‘I am Malala’ was such an inspiring read, and for such a controversial subject was written in a delicate simple way. 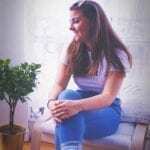 It is often tricky when reading biographies by ghostwriters, as one tends to be overly aware that this is not only the subject’s voice and often we are left trying to figure out when we are hearing Malala’s words and when we are reading Lambs writing. However, the elegant and realistic description of Malala’s reality growing up erases any possible doubts that the story is not realistic enough. It is clear that Malala has poured both her memories and her heart into it the book, sharing the smallest details of her life with ghostwriter Christina Lamb and the reader.